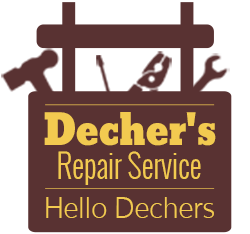 Peter Decher of Decher's Repair Service in Albany, NY, is an appliance technician with an extensive background in the field of appliance repair. 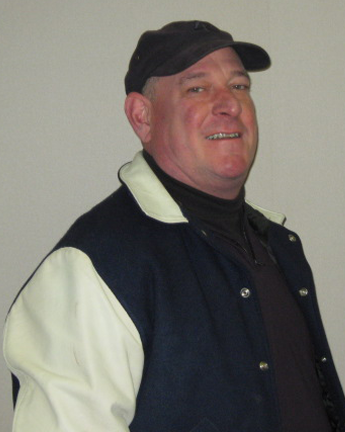 Equipped with more than 40 years of experience, Peter is able to provide top-quality service in the Albany, Delmar base areas that he works out of and surrounding areas of both. After Peter graduate college in 1985 he started his own business and has been in business for himself ever since. In 1980 Peter, our appliance technician, left Montgomery Wards as a repairman and went to Tulsa, OK, to be an aircraft mechanic and went to school at Spartan School of Aeronautics and got his 2- year associate's degree and became a licensed airframe and power plant mechanic with a pilots license. Peter Decher built flight simulators to train pilots how to fly for United Airlines, TWA, ANSETT of Australia Airlines and worked on a project to Libya which got canceled due to National Security. After getting laid off Peter went back to school at Oklahoma State to get his Bachelor's degree. Then when Peter graduated, he moved back to Albany, NY, in 1985 to start his own business. Seeing as he was starting his own appliance repair business he enrolled in Hudson Valley Community College and got his 2- year associate's degree in Refrigeration at night. In the 1970s, Peter worked for Singer Sewing Machine company at a sewing repair shop. He left to work for Montgomery Ward where he could do multiple types of repairs. This turned out to be a great move because he acquired the skills he needed to start his own business. Peter has two children and two grandchildren. If a second service call is required, you will not be charged for a second service call for a return visit.